Awning windows allow for ventilation while still keeping out the rain. While there are many window styles, awning and casement windows have a particularly well-established look that makes them functional yet attractive. This makes them a popular style for many homeowners. Custom Vinyl Products LLC's casement and awning windows are designed to provide this traditional look typified in American architecture. Contact us today to schedule your free estimate in Newport News, Yorktown, Poquoson, and nearby! 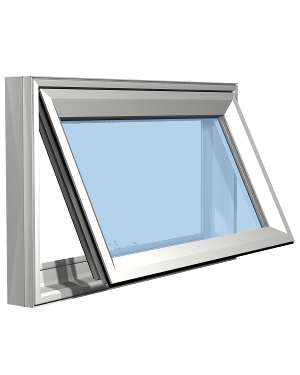 High-performance hardware and a smooth-crank handle make our casement and awning windows easy to open for fresh air and ventilation. The window can accommodate several glass configurations. The beveled exterior sash design provides visual interest and classic detailing. 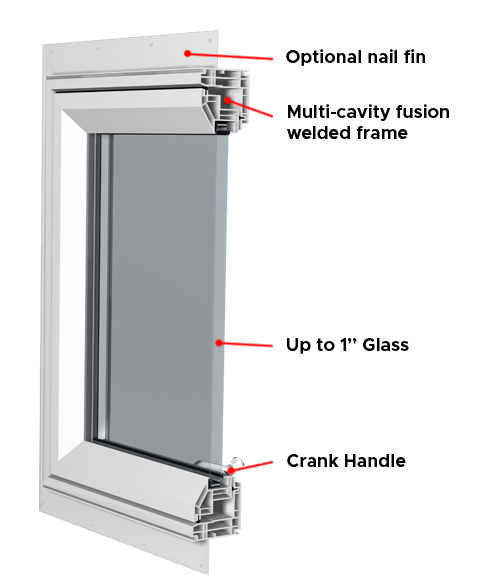 Awning and casement windows are a classic part of American architecture and at Custom Vinyl Products LLC we offer just the awning and casement windows that you need. Not only do they boast impressive specs, they also come with our lifetime limited warranty! 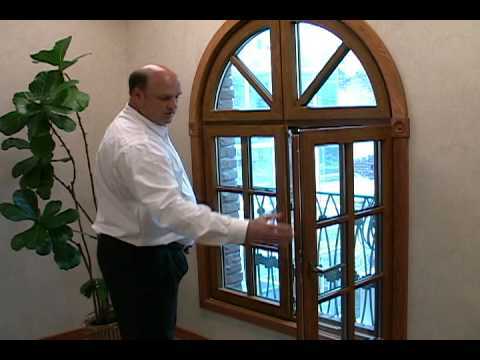 Contact your replacement window experts at Custom Vinyl Products LLC today to request your free estimate in Poquoson, Yorktown, Newport News, or nearby Virginia and North Carolina.